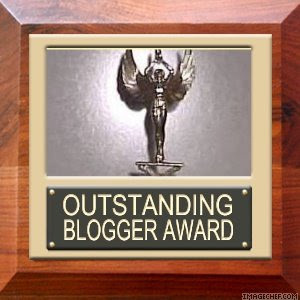 Eds of My Precious awarded me this wonderful tablet for another compliment of my blog. It is seldom that people appreciate your work right? Well, this is my best chance of giving my WARM HUG to Ms. Eds for giving me an Outstanding Blogger award and Spreading Some I LOVE YOUR BLOG. It is amazing isn’t it? Thank you for this girl. 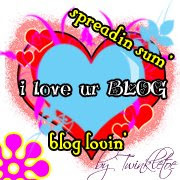 Let me share these Outstanding Blogger award and Spreading Some I LOVE YOUR BLOG to: SheilaLu, AllinKorea, Mrs. Brooks, Lutchi, CJay_Perfect Gateway and Island Paradise. Keep up the good work guys!!! Edited this page since I'm thanking Jhona and Lynn for giving me an "Outstanding Blogger Award" a bunch of thanks!! !